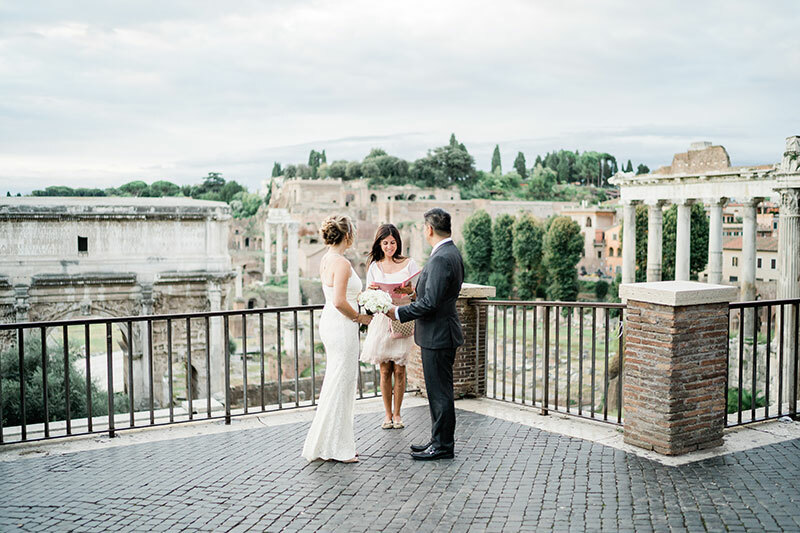 We create intimate & tailor-made ceremonies in the ancient city of Rome. 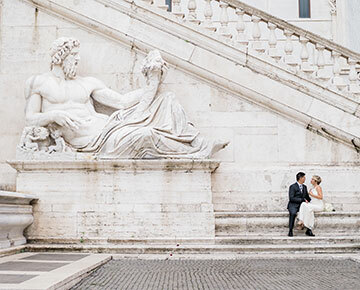 Elope in Rome surrounded by the history & mythology. Love Gracefully will organise your dreamed Rome elopement so you have nothing to worry about. Keep reading! 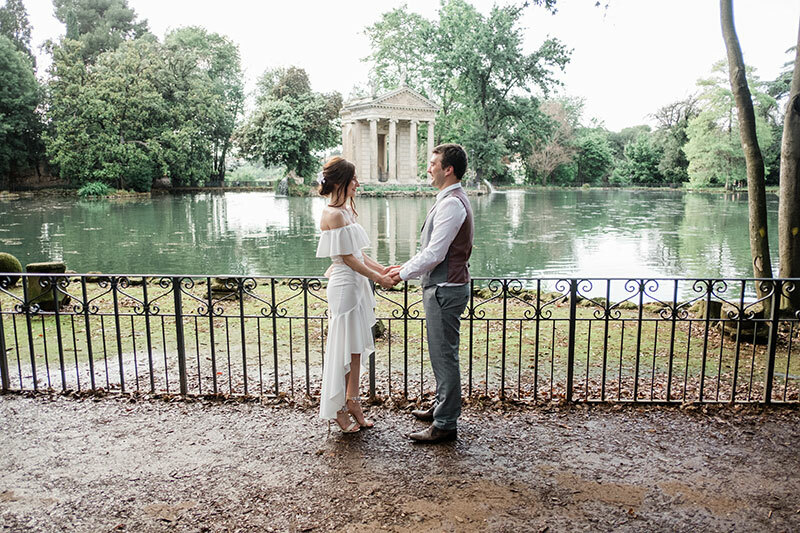 Trust Love Gracefully to elope in Rome. 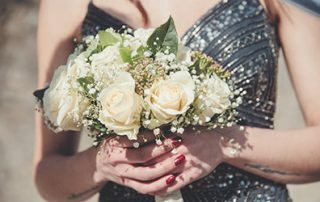 We’ve been organizing elopements in Rome for more than 10 years. 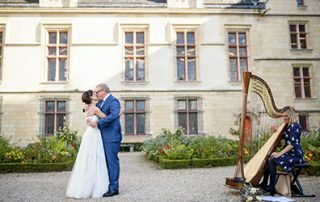 We will find the perfect spot for your once-in-a-lifetime perfect day and we will suggest you the finest vendors to help you accomplish the ideal look for your symbolic celebration. 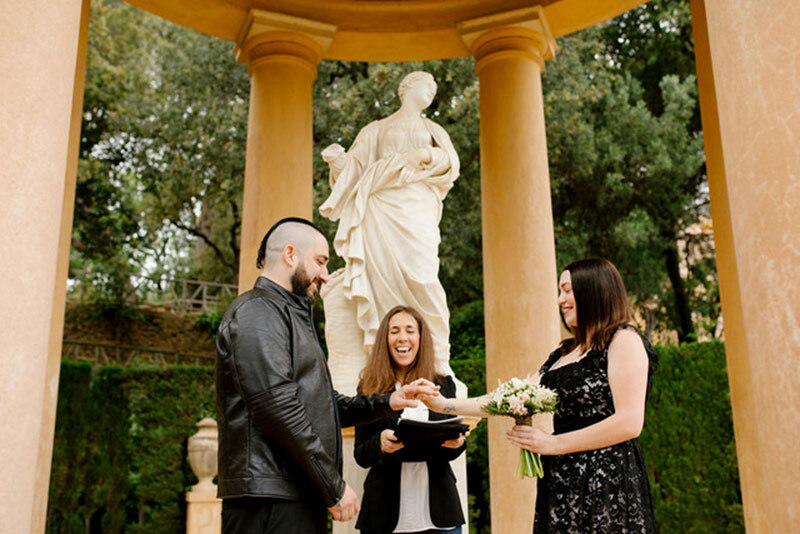 Are you eager to embrace a Rome elopement ceremony that is unique to you and distinctive? At Love Gracefully, we create each time a brand-new celebration for each couple. With you, we work to create the expression that fits you and your partner uniquely. 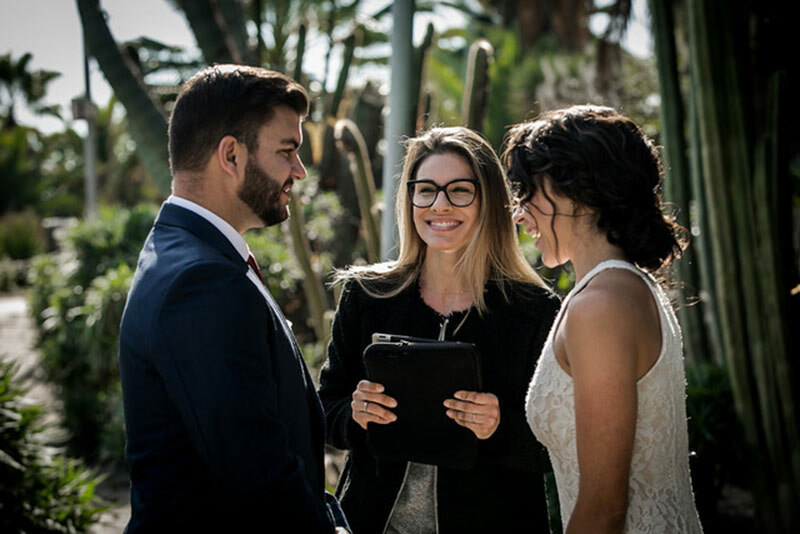 We take the time to understand your love story and personal values, incorporating what makes your union specific to you as a couple. 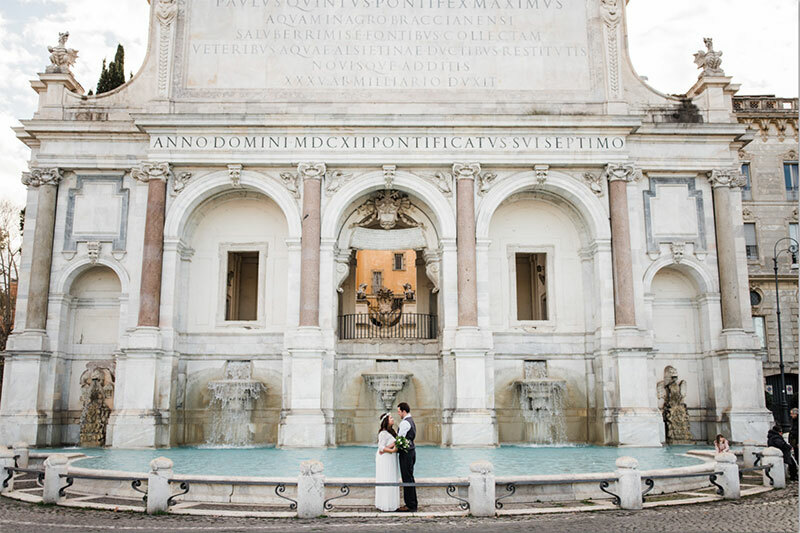 Your special story will be present when you elope in Rome. 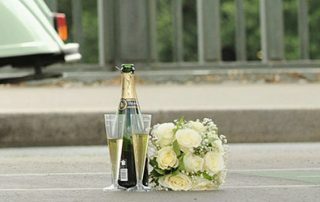 Eloping in Rome is perfect for a day-dreaming couple, who wants to forget about the stress to plan a big wedding at home, but still wants to celebrate their love in a unique way. 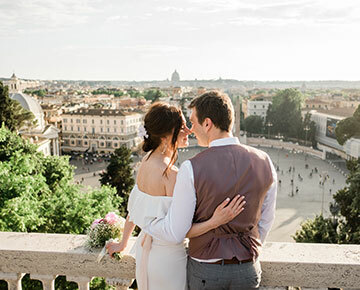 A custom elopement ceremony in Rome will allow you to enjoy the excitement of a real wedding mixed with the exclusivity of an intimate ceremony on a city full of history and legends. 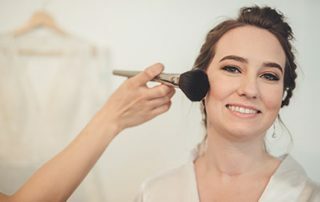 As we’ve been organising Rome elopements for the last 10 years, we know the best providers in case you need them: photographers, make-up artistry, florists, luxury cars… It’s your special day, and we will make it happen. 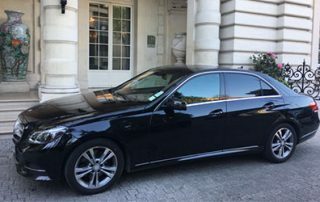 Contact us and all your doubts about eloping in Rome will disappear.